Read on for an update on what GAP2’s Maltese case study has achieved since the last update, twelve months ago. We have been busy collecting data, but we have also now performed some initial analysis. With this information, we are planning to produce maps which identify nursery and spawning areas for our species of interest. The full set of results from the case study will be used to augment the existing management plan for the trawler fisheries. We recently participated in the General Fisheries Commission for the Mediterranean (FAO) that was held in Malta, November 27-30, 2013. In the future, we expect to publish scientific papers, mainly focused on our case study. We plan to start working on publications by the middle of 2014. 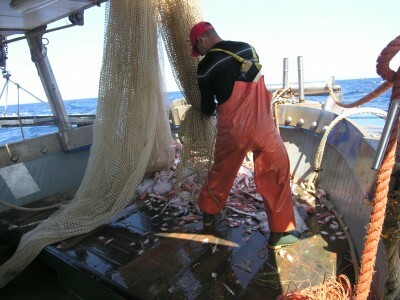 This entry was posted in Case Study 9 - Maltese Trawl Industry, News, Progress and tagged GAP2, Malta, research, trawl. Bookmark the permalink.